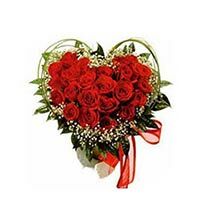 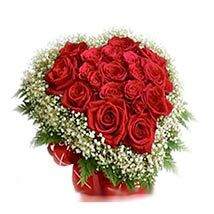 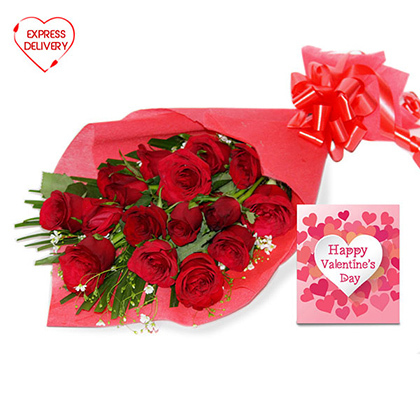 For the ones in the search of beautiful Rosy surprise to gift someone loving and dear here is this beautiful 15 Red Roses bunch just for you. 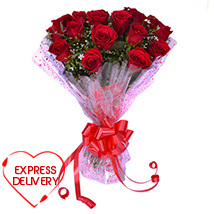 It is a beautiful red roses bunch wrapped in a bright red packing paper and tied with red ribbon. 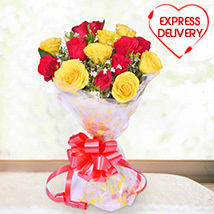 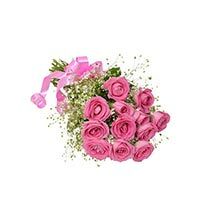 This Rosy red roses bouquet is also clubbed with a nice Valentine Greeting Card.